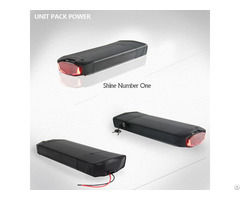 Electric Bike Battery Specifications: Nominal Voltage: 48V Nominal Capacity: 15Ah Composed Type: 13Series 7Paralles 13S7P Cells: Powerful 18650 3.7V 2200mAh 10A 5C Cells BMS: 25 Amp continuous 70Amp maximum Fit Motor Power : 48V 350W 500W 750W 1000W Charge Current: 2-5A Charge Cut-off Voltage: 54.6V Discharge Cut-off Voltage: 39V Discharge Temperature: -20 to 65°C Charge Temperature: 0 to 45°C Dimensions: 430*160*80mm Battery Weight: 5.7kg Cycle life: ≥80% capacity after 800 cycles. 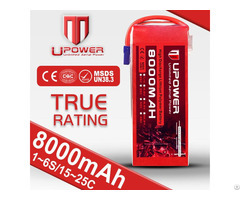 Business Description: We are a professional manufacture with factory, which produce all kinds of high quality lithium baterruies as customers' requirements and designs. Our products have already exported to many places all over the world. This is a team which not only master advanced science and technology but also full of passion and energy. 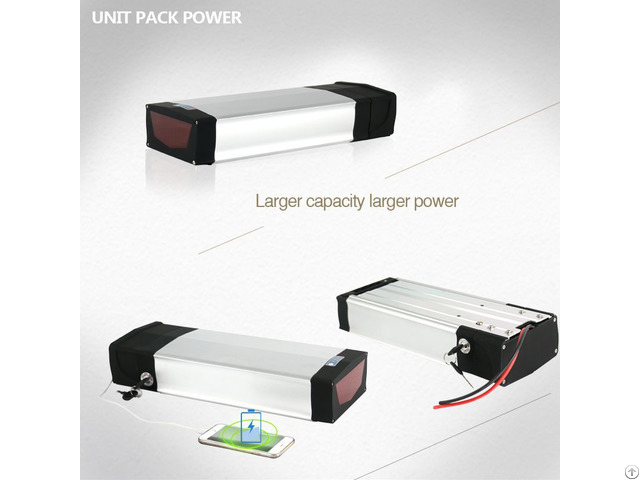 We are trying best to provide you high quality products as well as the sincere services.